At Metroplex Leak and Line Locators, we’ve developed a stellar reputation over the past 30 years. Across our work for homeowners, business owners, engineering firms, and insurance companies, we’ve proven ourselves as dependable, honest, and skilled in the repair of any plumbing-related issue. 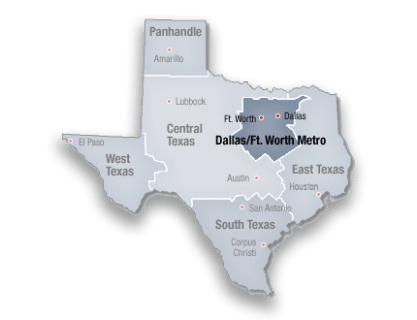 If you find yourself with a plumbing problem or need in our Mesquite, TX or Dallas service area, call us at 214-388-4525. We’ve gone above and beyond for years in the service of our customers’ needs. If you’re shopping around for plumbing repairs, you can trust in our estimates and work. Unlike plenty of plumbers, we do not offer estimates on guesswork alone. We take the time to fully investigate a problem, both for reliable estimates and dependable repair work. Metroplex Leak and Line Locators offers a vast array of plumbing-related services. Though we specialize in leak detection and line locating services, you can rest assured that no plumbing problem rests beyond our expertise.